As one of the signature bands of the influential local Moon Glyph record label, Food Pyramid has seen its fanbase grow steadily since the release of their trio of cassette tapes starting in 2010. Gathering a pool of national accolades over the years as a result, this young trio (with a cast of rotating guest musicians) is about to celebrate further with the release of Mango Sunrise, their first proper full-length. 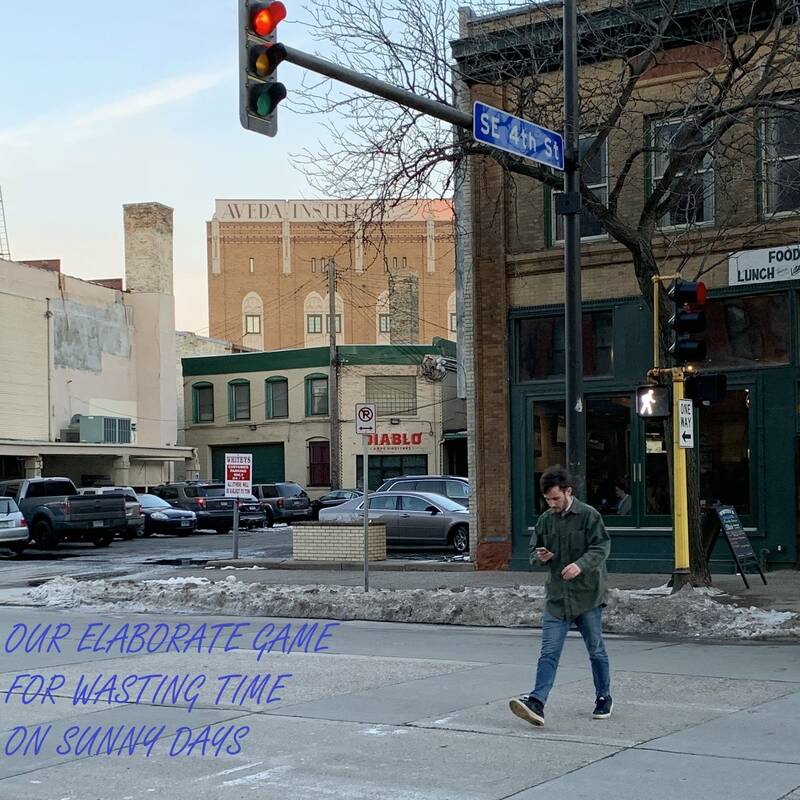 Food Pyramid has garnered local praise for reigniting electronic experimentation in the Twin Cities, creating sprawling, krautrock-influenced songs upwards of 18 minutes and yet in no way tedious to the common listener. They performed two songs for The Local Show, both of which were assembled just days prior. With another album already in the can, it's no wonder this local band is among one our most prolific acts in recent memory. Songs performed (tentative titles): "Lush City" and "Visualizer"